Felicity Irons is a rush weaver, founder of Rushmatters, one of the last remaining rush weaving companies in Britain. 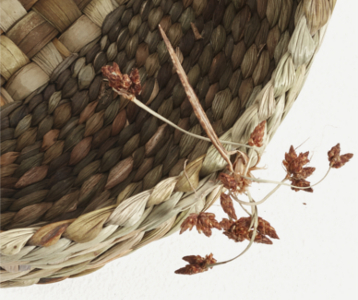 Felicity started her practice in 1992, teaching herself the techniques and processes of rush weaving. 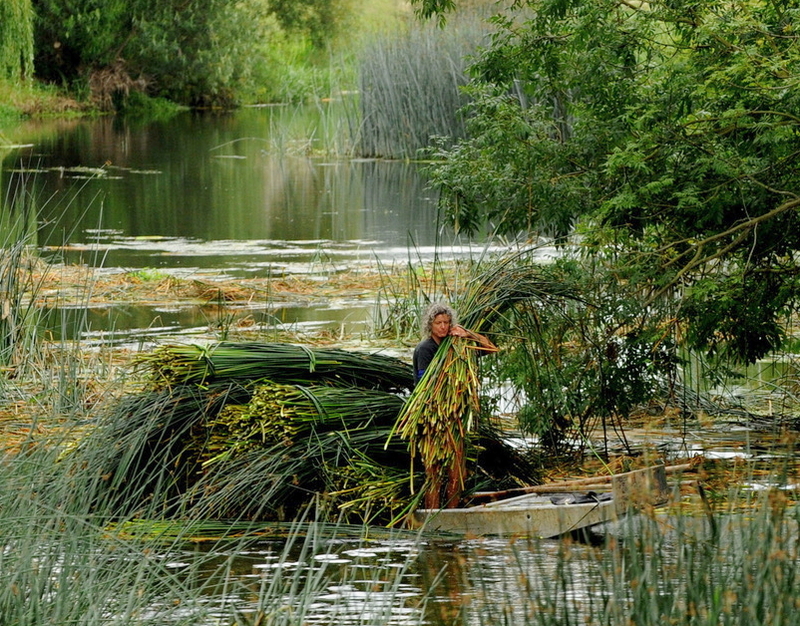 Working from Grange Farm, Felicity Irons grows and harvests her own bulrushes from the Great Ouse river. The rush is harvested in the summer months, totalling over two tons a day and left to dry naturally before being plaited by Felicity and her team into bags, baskets and homewares. 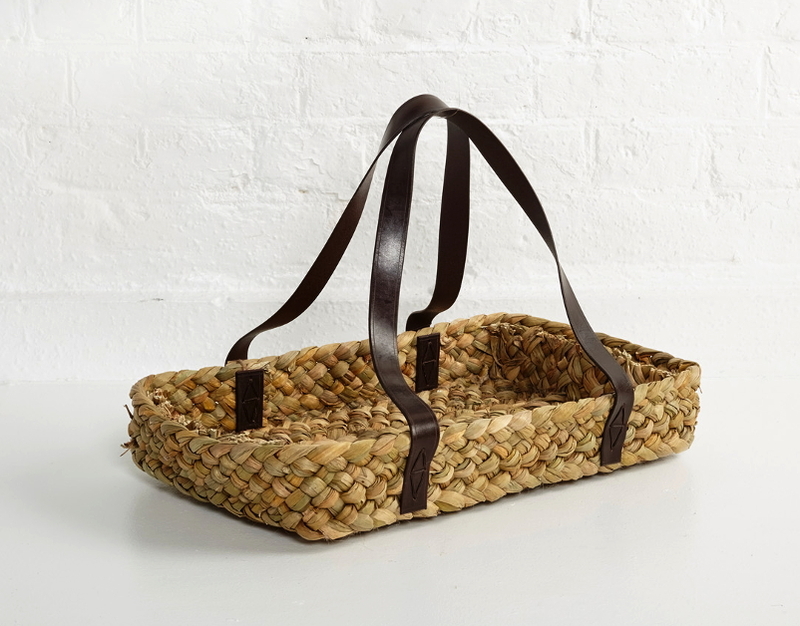 Felicity Irons is one of the last of the English rush weavers, keeping alive a craft that remains unchanged since Anglo Saxon times, using crops she harvests herself from a punt on the river Ouse. How did she learn this ancient art? "I taught myself from a book." British freshwater rushes are slim, soft and are more vibrant that other rushes creating varied, beautiful pieces. After collection, the rush beds grow back within two years, meaning that the practice is totally sustainable.